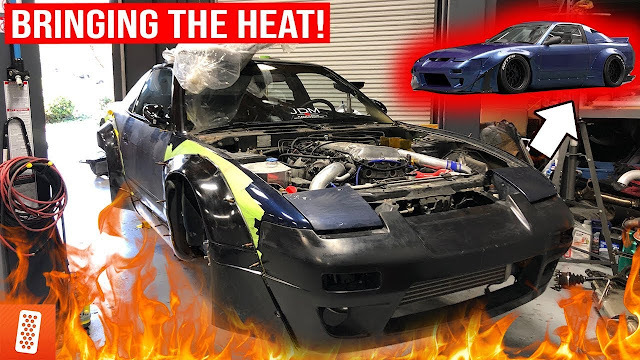 EVAN PICKS UP A NEW CAR! In this episode, Evan cruises up to San Francisco to pick up the new ride. It's a bit rough around the edges, but its going to be a great car! 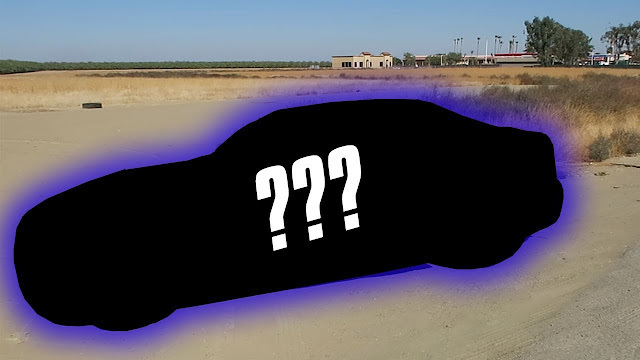 Tune in below to see what he picked up, and his plans for the car.